Alonso believes six teams are in "big trouble"
Fernando Alonso reckons at least six Formula 1 teams had "big trouble" on day one of 2018 pre-season testing, and declared his McLaren-Renault combination has "huge potential". Alonso was sidelined after just six laps of running in the morning when a wheelnut problem led to his McLaren's right-rear wheel detaching itself, sending him into the gravel. The incident seemed ironic given McLaren's expectation of a much smoother testing period following its swap to customer Renaults after three frustrating seasons with Honda - which enjoyed a trouble-free Monday with new partner Toro Rosso. 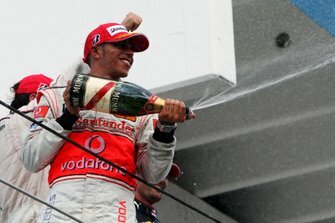 But Alonso said that while McLaren's incident was very public, other teams had much worse days. "This is a very, very small problem but very graphic, very obvious," he said. "A car in the gravel makes a big thing. "There are six teams in the garage with the door closed and the car in pieces, but no one sees it, there's no picture of that. "There are a lot of teams with trouble, big trouble, and for us with a wheelnut it will make the thing of the day." 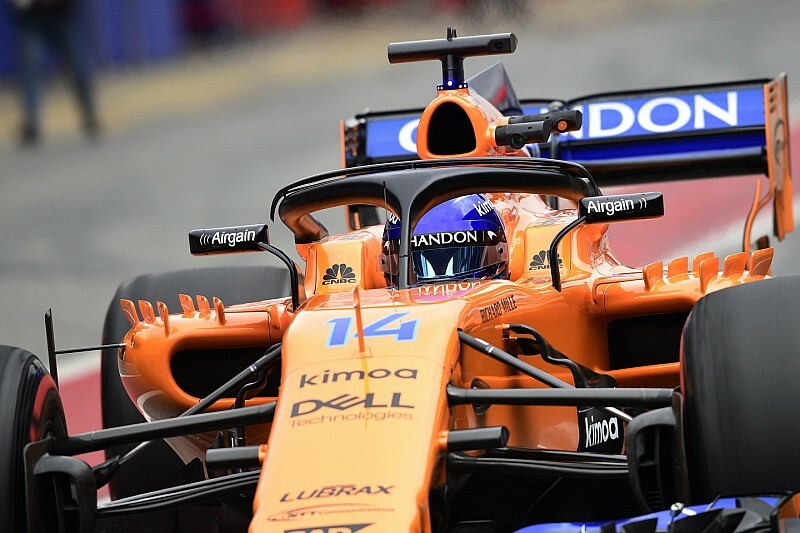 He insisted McLaren "didn't even plan to run much in the morning" and was very satisfied with his eventual tally of 51 laps. 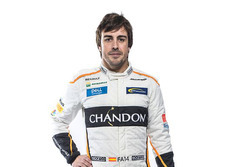 "I'm the one that did most laps in the afternoon," Alonso added. "Others had a little bit too many issues. It's a very good start." He underlined that he was much happier with McLaren's engine situation now he was working with Renault. 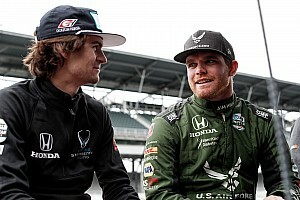 "Everything is running very smoothly and quite good," Alonso said. "There are a few things that we are trying to change and trying to adapt, like every new car, but so far on the engine side especially I'm extremely happy and I think there is huge potential in the McLaren-Renault team. "On the performance side it's very early days to say but everything seems to be in line with our expectations from the windtunnel and from the data that we had before coming to the test. "I have no reason to think we won't be competitive. We know how good the chassis performed last year. "We have an engine that's not an experiment or still new. It's an evolution of last year's engine that won races." 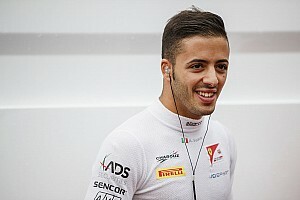 He added that McLaren's morning problem had already showed the value of being able to share engine development with Renault's works team and Red Bull after three years as sole Honda runner. 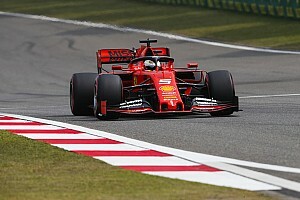 "We had an issue in the car and we lost two hours but you know that there are other guys with your engine running so any information about driveability issues, deployment issues, they will face the same and maybe find a solution," Alonso said. "When you come back to the car, you know the solution already thanks to them, so it's a very good position to be in and it's quite helpful."